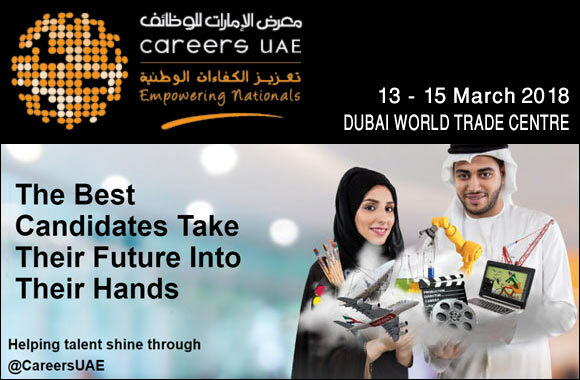 Careers UAE will take place from 13th to 15th of March 2018 at the Dubai World Trade Centre. Careers UAE is a recruitment, education and training exhibition exclusively for UAE nationals. 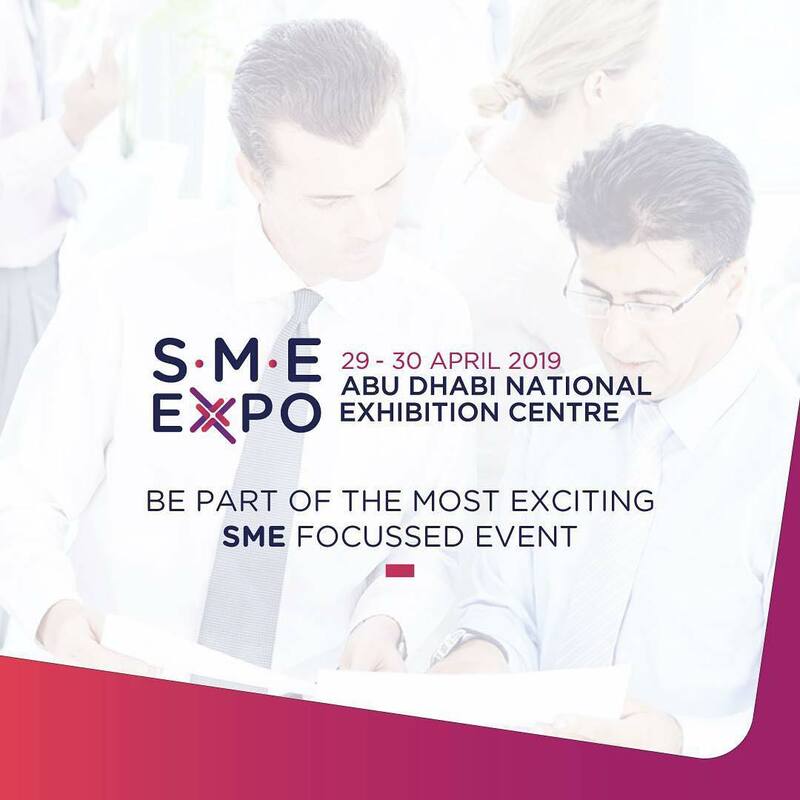 Careers UAE enables talented UAE nationals in all fields to come face-to-face with recruiters and hiring managers from a wide range of country leading corporates across 20+ industries – look at the list of exhibitors from 2017 + check out the show’s free seminars featuring leading UAE entrepreneurs, features & workshops, which helped to develop our visitor’s skills and win big prizes. DISCOVER training, education and employment opportunities in over 11 industry sectors. LEARN about the latest market information. NETWORK with industry professionals and potential employers. APPLY for vacancies and internships with live interviews taking place at the event. ATTEND a host of inspiring and informative FREE seminars designed to give you the skills to enter the employment market. MEET over 130 employers, educational institutions and professional bodies. PROGRESS to the next stage in your career with a range of mid-management and senior level positions.